I am having a project to display news on a wordpress site. 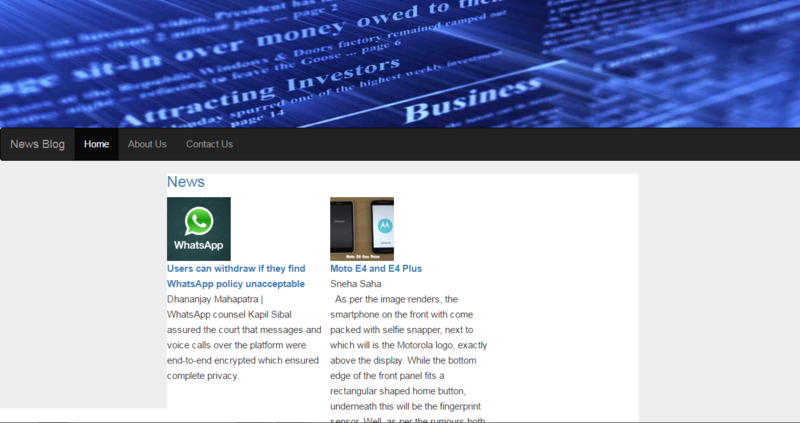 I have sucessfully created a home page which displays the news. an archive page which displays all news on a page. This ma home page , archive page and single page respectivley. How to add two call to action button in WooCommerce?